Lex’s passion for motorcycles started at age 16 with motorcross. 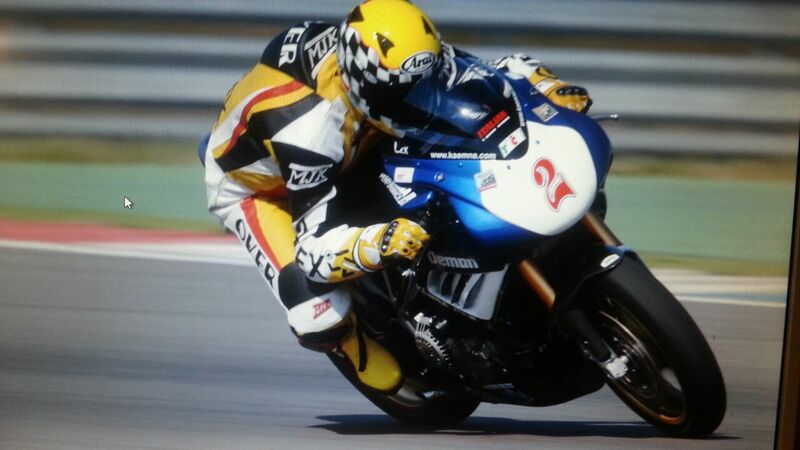 He then switched to Enduro and ultimately to road racing. 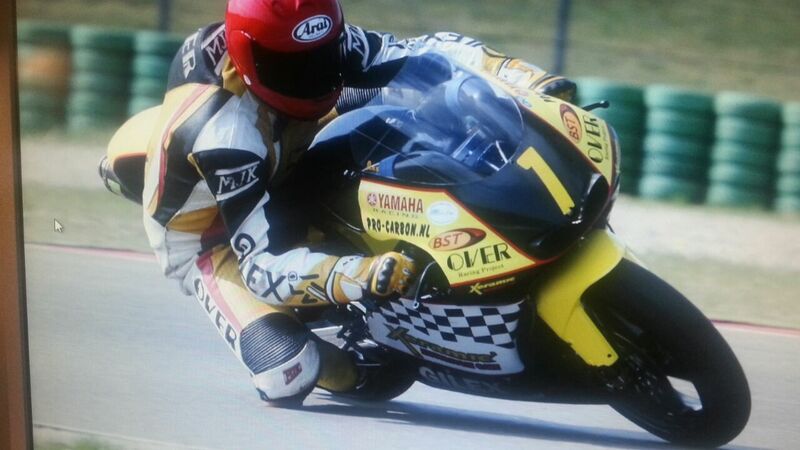 He won many national and European championships in different road racing classes. 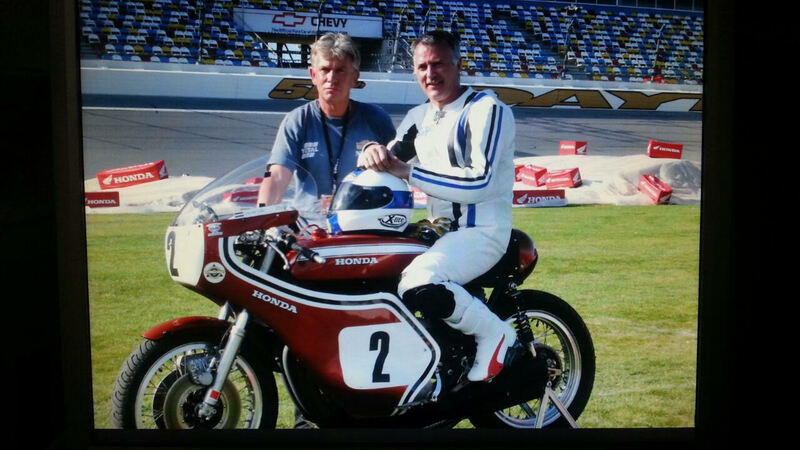 Lex has won races all over Europe and on Daytona with on the famous BRITTEN motorcycle. Lex started his own motorcycle business almost 30 years ago. With so many years of experience under his belt, he is truly a motorcyle specialist. 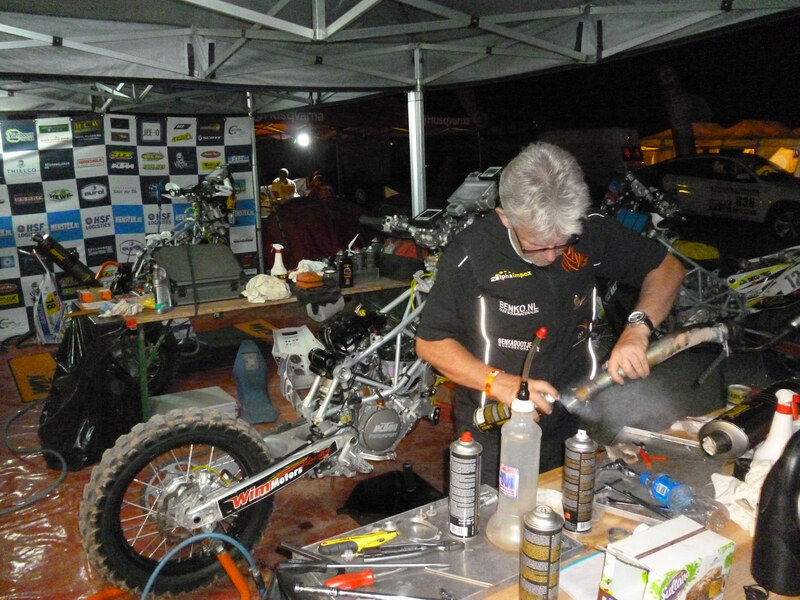 He has much practical and technical knowlegde and is consulted by many teams and young riders for advice. Jean’s love for motorcycles started at age 15 with mopeds and upgraded to motorcyles soon after that. 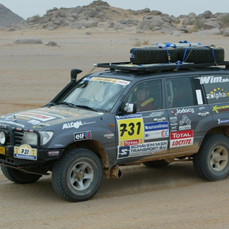 He has been involved as a sponsor, manager and technician in road racing teams, Endurance racing teams and DAKAR rally teams. 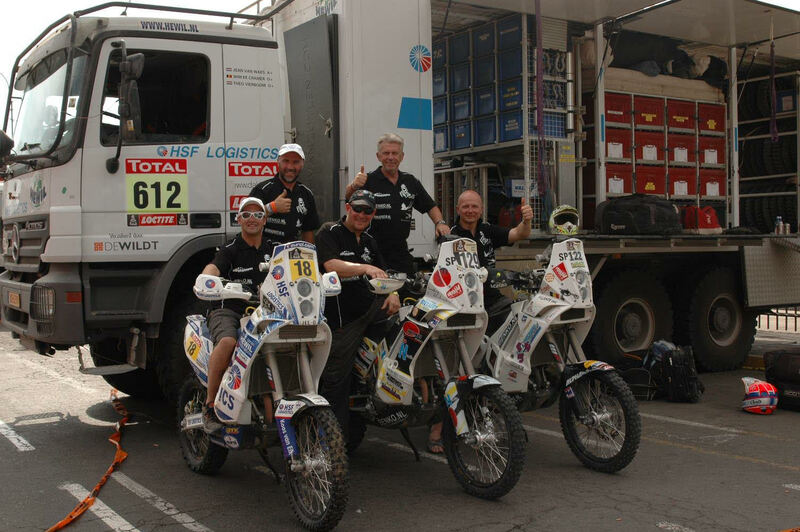 With these teams he has won several national championships, 2 top 15 finishes in the DAKAR rally and in 2001 the Endurance Road Racing World Championship. Lex and Jean met through motorcycle racing and have won several racing titles together. Among them are the Dutch national SUPERMONO road racing championship, and a total of 9 races at DAYTONA with the BRITTEN and the HONDA CR750 . Together they have joined their knowlegde and experience to run GILEX CLASSICS.